Mosquitoes are responsible for causing more human suffering than any other animal. Diseases vectored by mosquitoes fall into three primary categories: (1) protozoan diseases, such as Malaria; (2) filarial diseases, such as heartworm; and (3) viral diseases, such as yellow fever, dengue fever and encephalitis. The number of people worldwide affected by these diseases is staggering. Each year there are 300 - 500 million cases of malaria reported, resulting in 1.5 to 2.7 million deaths. In contrast, HIV infection, a non mosquito-borne illness, afflicts almost 6 million people each year. 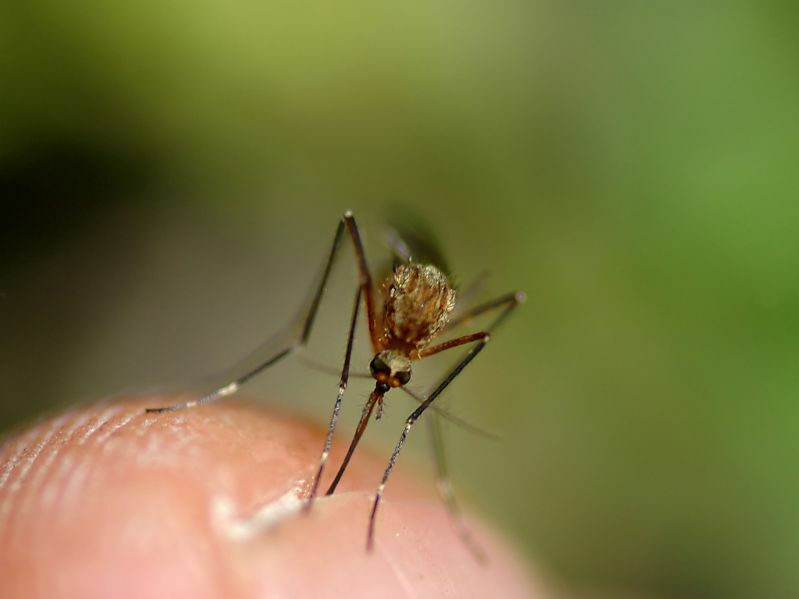 Within the United States, encephalitides (western equine encephalitis, St. Louis encephalitis, and eastern equine encephalitis) are the most commonly reported mosquito-borne diseases in humans.